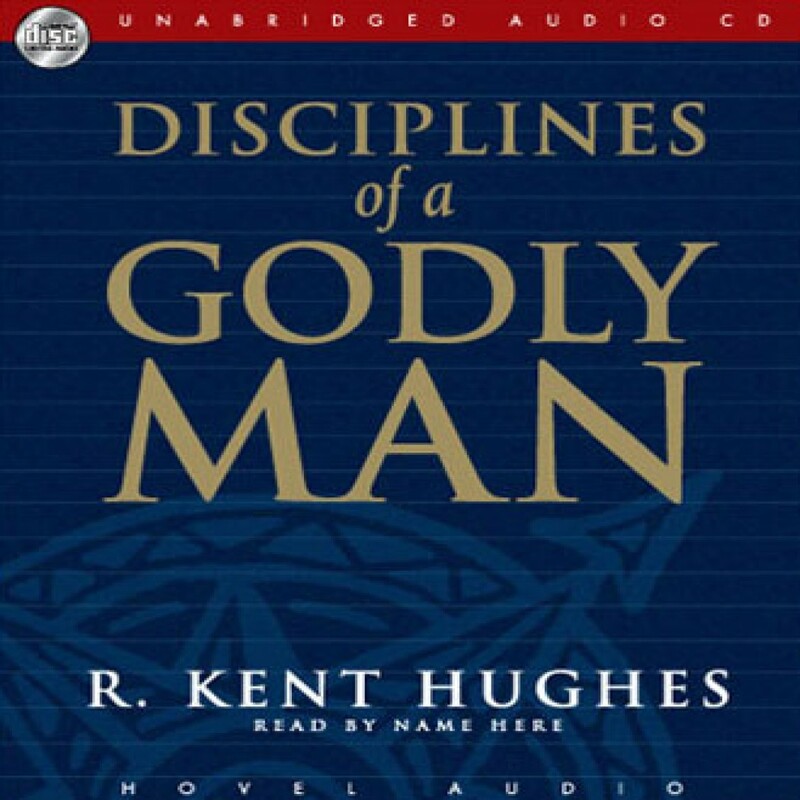 Disciplines of a Godly Man by R. Kent Hughes Audiobook Download - Christian audiobooks. Try us free. Disciplines Of A Godly Man has been speaking to the hearts of men for the past 10 years, and it continues to be timeless in its message. Using engaging illustrations, scriptural wisdom, practical suggestions and study questions, Kent Hughes offers a frank biblical discussion on major areas of Christian manhood: family, godliness, leadership, ministry and more.